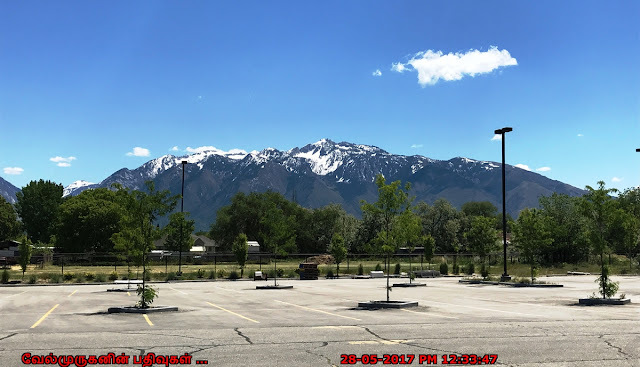 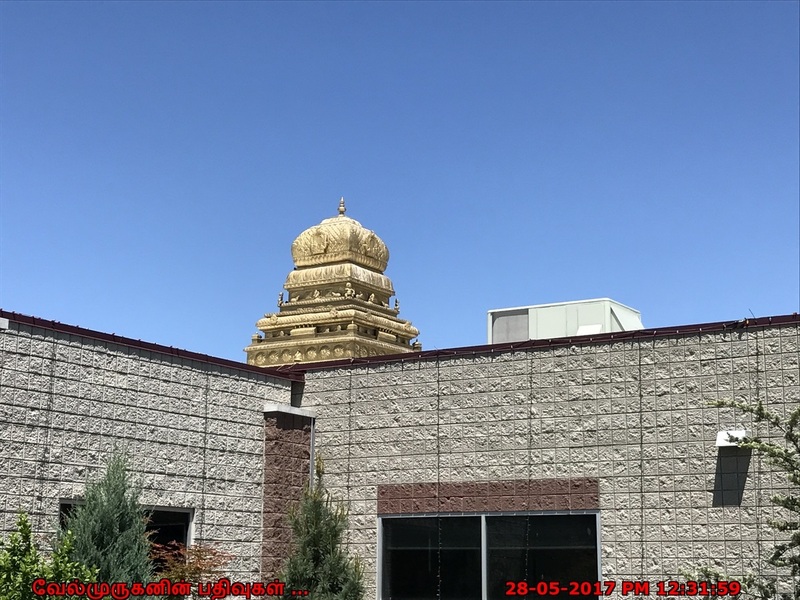 Sri Ganesha Hindu Temple in Salt Lake City, is a place to worship, conduct religious activities and pursue Hindu ideals, traditions and culture. 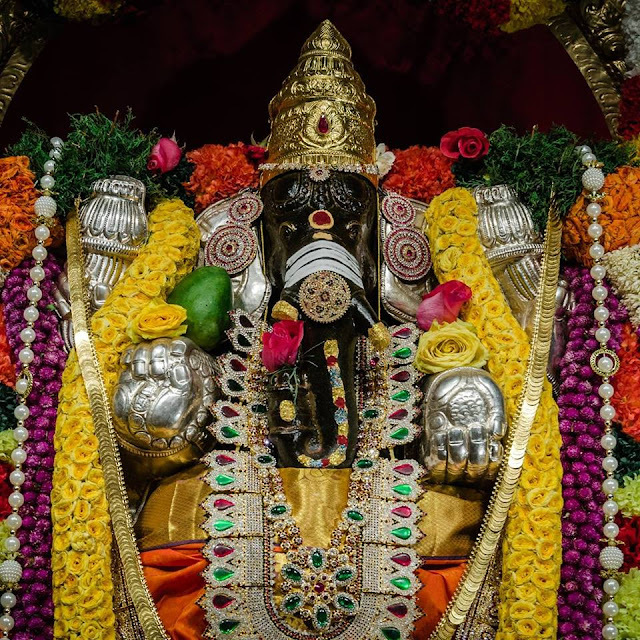 To consecrate, in addition to Lord Ganesha as the main sanctum, all important deities of the Hindu pantheon and conduct regular Puja services as per Hindu tradition. 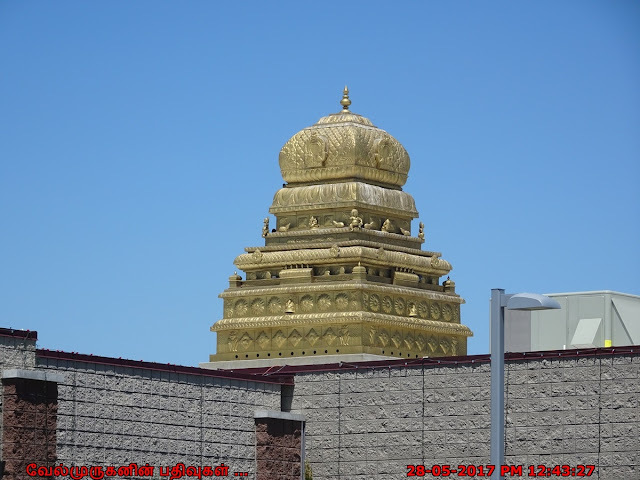 To organize and share religious, cultural, philosophical, yogic, educational and other aspects of all denominations of Hindu religion and tradition on a continuous ongoing basis for all years to come. 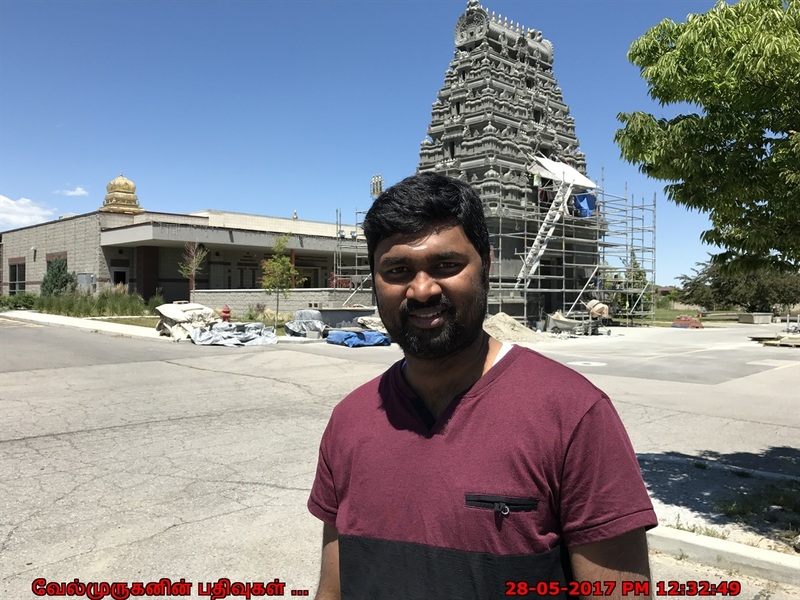 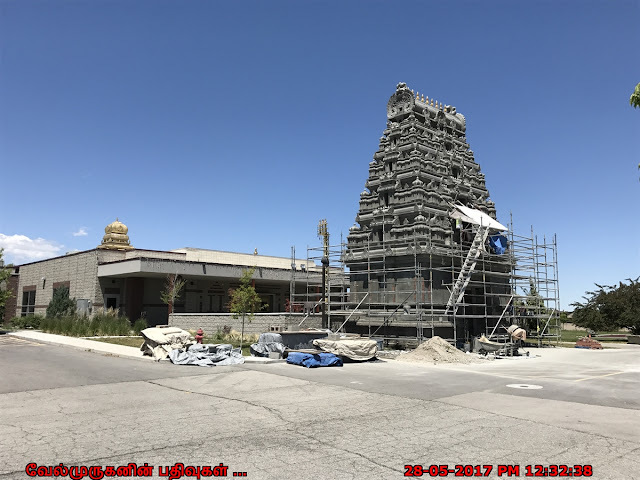 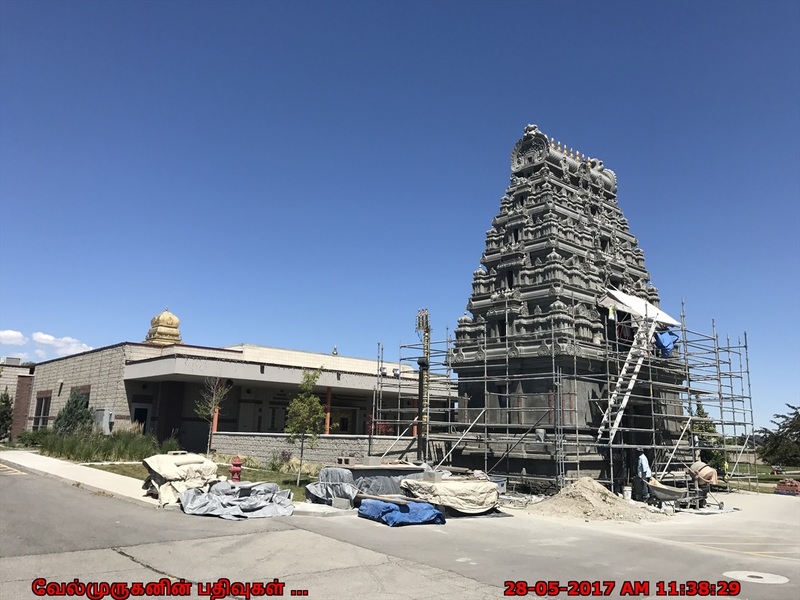 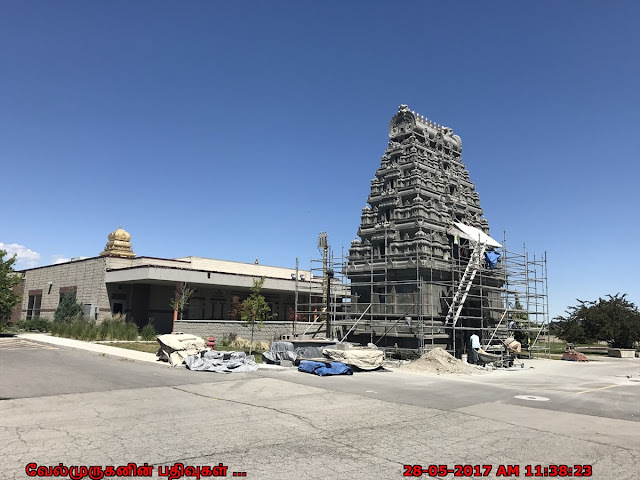 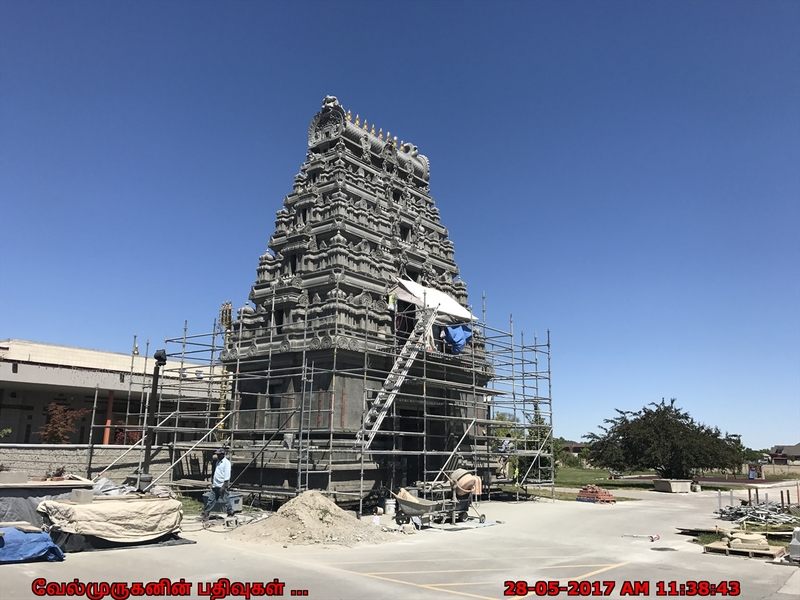 How To Reach : Even though temple is located in South Jordan, the Ganesh temple is about 10 minutes drive from the main interstate I-15 in Salt Lake City.